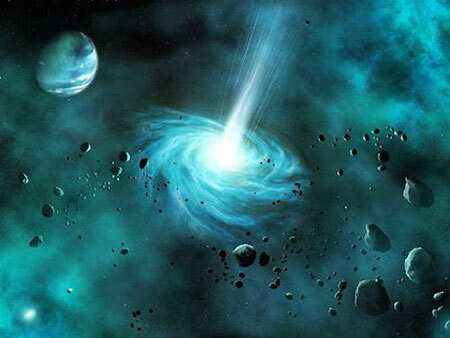 Well, just my two cents that, after read what I'm sharing here, some of you, guys, will stop thinking that the purpose of that gigantic device, is to reproduce the primordial spark of the big-bang and start to figure out what REALLY may be scheduled by this project. 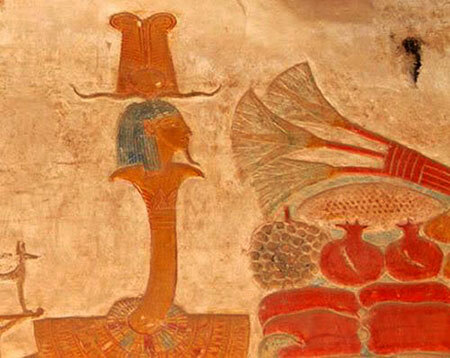 The Ta-Wer, that means "The Eldest Land", but is known among UFO researchers as "The Osiris Device". 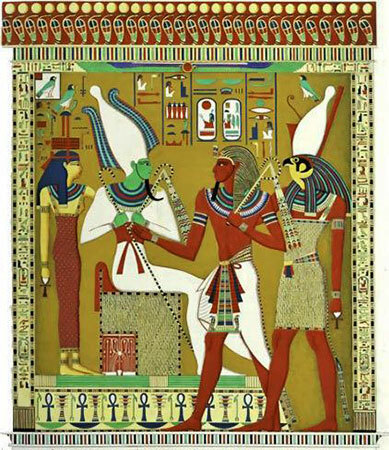 According to mainstream scholars, the Ta-Wer was a only a mystic symbol that has represented the connection between Abydos and some mythical place in the underworld, interpreted as the "Land of the Dead". Well, it's a common sense among UFO researchers that the Ta-Wer depicted in some paintings, in the walls of Abydos temple, is a structure that could be part of a huge device that activated dimensional portals, stargates or wormholes. "You have to be kidding. 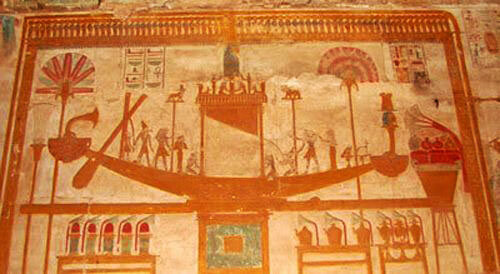 It's a boat that has represented the crossing between life and death..."
Indeed the scholars have alleged that the boat-like object seen in that painting, was the so called "Boat of Million Years", used by Ra to travel across the underworld. Is it, really, just a boat? 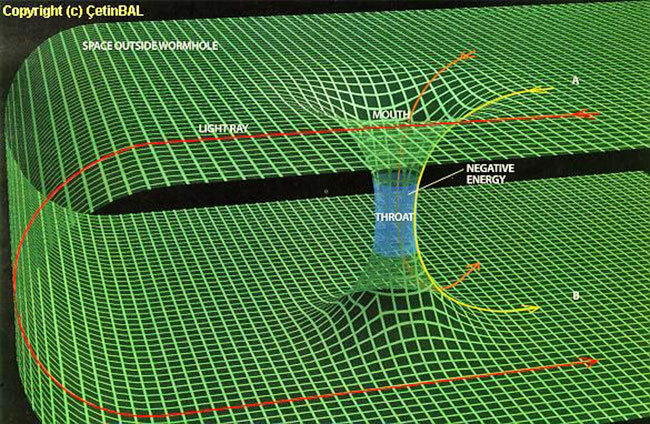 Above you see a model of cosmic wormhole, that matches with the theory of Kurt Gödel, that due the fact that nothing can travel faster than light, a "shortcut" could be open in certain coordinates of the space, to connect two distant points. 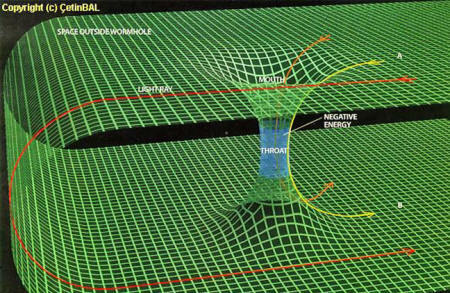 A huge amount of energy would produce a huge amount of gravitation that could "bend" the space, forming two light cones interconnected by a space-time tunnel where matter could pass. 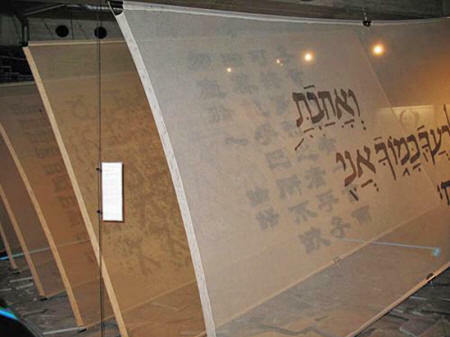 Above, you see a close in the right section of the Ta-Wer. Notice that Seth is coming out and it seems that his body is twisted or warped. 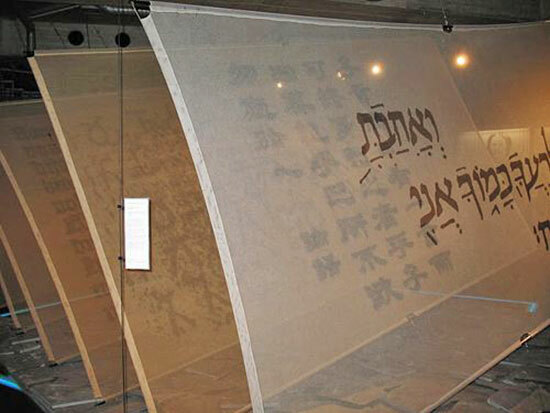 And below you see a 3D render of the Gödel's stargate. Needless to say it's just IDENTICAL to the Ta-Wer. 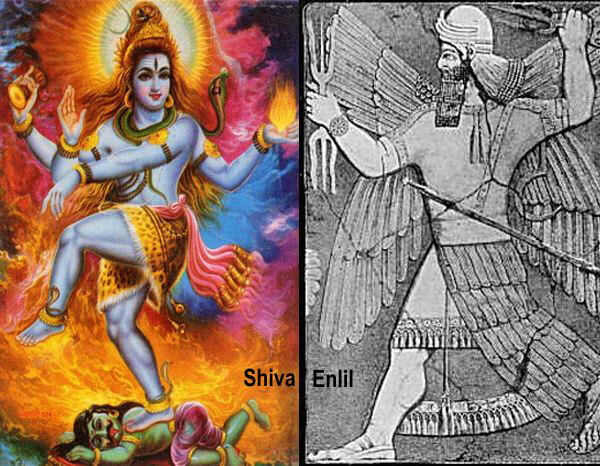 Isis, identified by Zecharia Sitchin as the Anunnaki goddess NIMAH aka Hathor, plus Osiris, Seth and Horus, identified as sons of MARDUK aka RA. 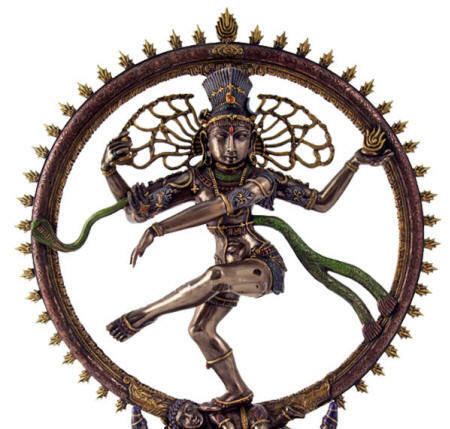 "What the heck does this have to do with the Large Hadron Collider and Shiva???" The LHC is a particle booster, built to beam up protons in very high speed and opposite directions, until they collide creating a huge amount of energy capable to reproduce similar cosmic conditions that have creating such phenomena as dark matter, antimatter and ultimately the creation of the universe billions of years ago. The scientist team keeps the beam up speed, between 3.5 and 7 TeV (Teraelectron Volts) to reach a collision energy around 90 times to over 500 TeV. 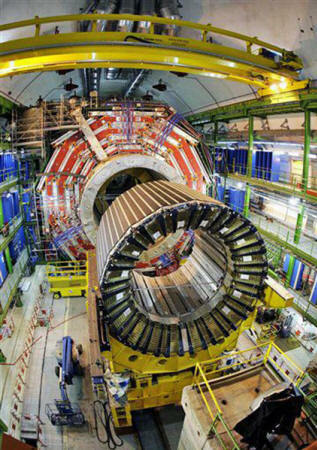 They plan increase the speed of beam up around 12 TeV until 2012. According to Prof Irina Aref'eva and Dr Igor Volovich, both mathematical physicists at the Steklov Mathematical Institute in Moscow, the energies generated by the subatomic collisions in the LHC may be powerful enough to rip space-time itself, spawning wormholes. 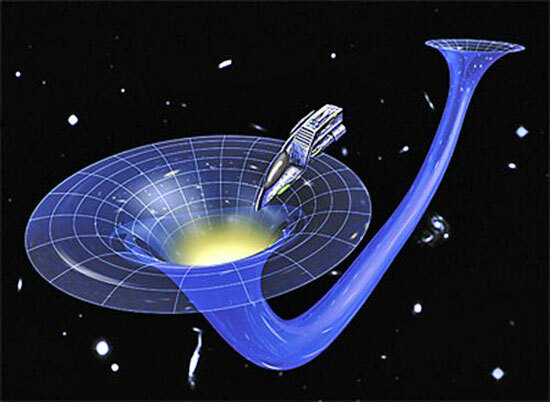 According to a team of brainiac scientists as the Nobel physicist Frank Wilczek, the Astronomer Martin Rees, the physicist Adrian Kent of Cambridge, the space engineer Richard Wagner and the chemist and physicist Ph.D Otto Rossler, the LHC could "turning the planet into a smoking asteroid the size of a baseball park" or "to create a micro black hole swallowing the Earth from the core outwards, if not the sun", through the generation of a huge amount of energy equivalent to a thermonuclear bomb per second. 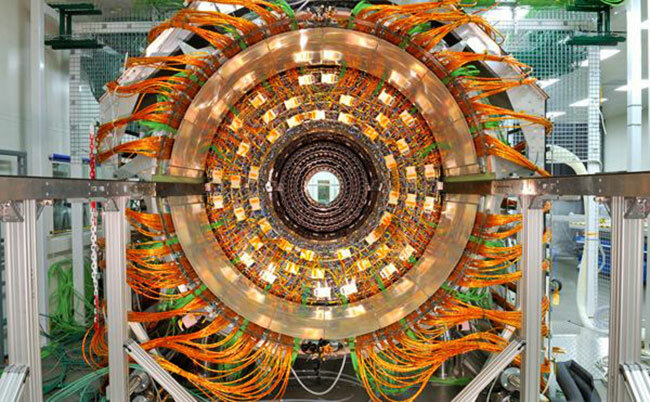 My point is that the scientists behind the LHC know EXACTLY what they are doing, despite they PRETEND don't know. They cynically talk as if they were exploiting the coincidences of nature, but that device was built as solid secret purpose. "Give me a glass ball, a crystal ball, then I would know but I don’t know what nature has for us." 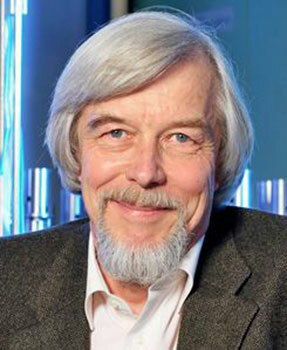 Professor Rolf-Dieter Heuer, CERN director. 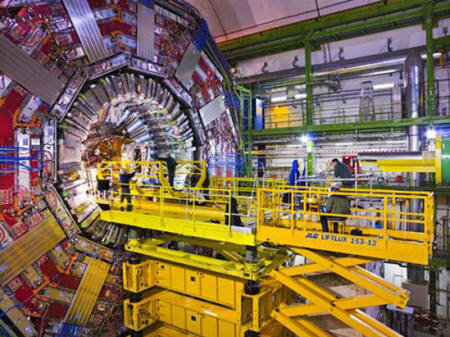 It's a common sense, among 99% of the "out of the box" physicists, that the LHC can INDEED produce energy to open wormholes, what turns it in a huge STARGATE device. 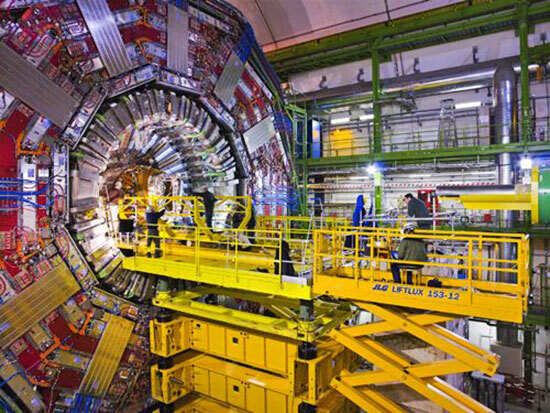 I'm stating here, that the "quest by God's particle" is a FALSE FLAG, to something else. Above you see a statue of the Hindu "god" SHIVA, right in front of the CERN building, (European Center for Research in Particle Physics) in Geneva. We know that scientists of world wide have been working on LHC development, including Indian scientists, but a 2m high statue of the most feared Hindu deity EVER, in front of the LHC facility, seems too odd. The pictures you see above were taken within the LHC facility... 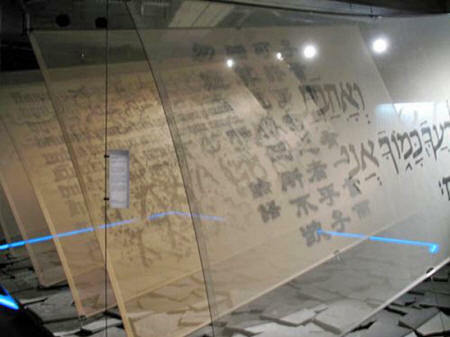 Strange panels with ancient writings assembled onto a structure with some kind of blue beam light surrounding it, that seems to be a movement sensor or something. They could be just fancy messages left by foreign scientists, representing their nations. Some panel seems ancient Mandarin, other some Arab characters, but one particular panel has very strange characters, that don't seem nothing I've seen before and other panel has Sanskrit characters. 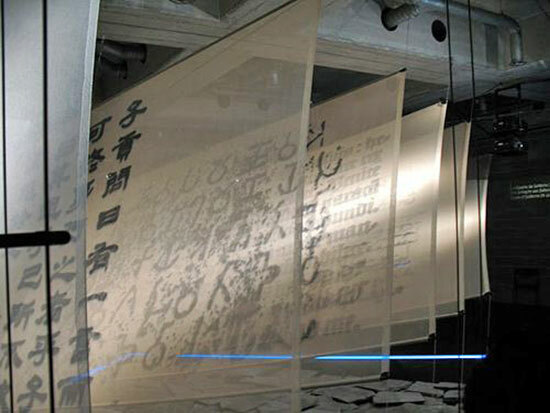 In India, the only people that read and write Sanskrit, are scholars of Vedas and Upanishads, scriptures written in the "language of the gods". Why these panels have security sensors around and what are they??? Invocations...??? 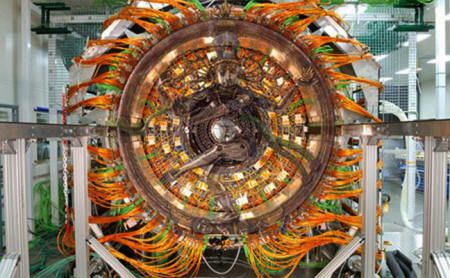 Above, some sections of the LHC, nothing you haven't seen before. But take a good look to the image below. ... the tunnel's section resembles the structure where Shiva is always depicted, doing his Anandatandava aka "the cosmic dance". 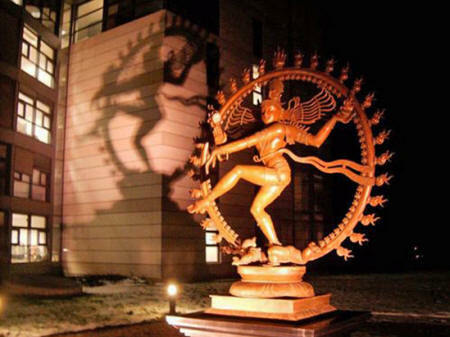 Well I really doubt that the statue of Shiva in front to CERN building is a coincidence. Just regarding that Zecharia Sitchin has identified the "Lord Shiva" as the Anunnaki first commander ENLIL aka Yahweh, what makes me think if the LHC was developed in order to open a stargate (below image) to bring the Anunnaki back to Earth. 450.000 years ago they came in 600.